Anne Fogoros joined United Way of PA in November, 2016 and serves as Operations Director for PA 2-1-1. She served as Operations Director for 2-1-1’s southwest region since 2011, and she has been involved with 2-1-1 since its inception Pennsylvania. She is also a leader at the national level, having served on the board of the Alliance of Information and Referral Systems. She has been involved in United Way Worldwide’s efforts to advance 2-1-1 across the country, participating in the national Quality Assurance committee. Anne has worked closely with PA 2-1-1 as well, serving as lead on the project to implement the statewide resource database. Anne has a Bachelor’s degree from Youngstown State University and a Master’s degree from Case Western Reserve University with an emphasis on meeting the information needs of those in urban areas. 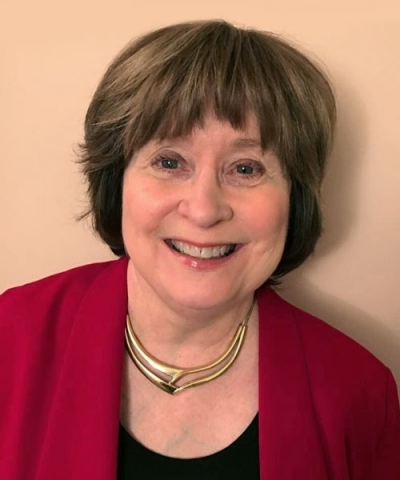 She currently serves on the board of the Eastern PA Continuum of Care and serves on the Standards Committee for the Alliance of Information and Referral Systems.